Witness This turns the spotlight on mental health in a powerful and moving portrayal of how loved ones’ cope, when mental health problems take hold of someone close. Deeply personal, the piece tells the story of choreographer, Kevin Edward Turner, following his journey and struggle with Bipolar. The result is an unforgettable view of mental health through dance and movement; this is relevant and up-to-the-minute dance theatre. 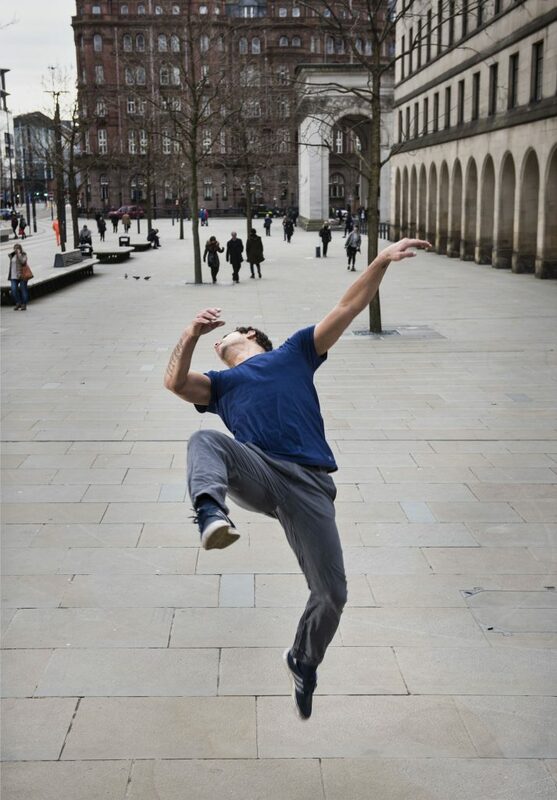 Company Chameleon was nominated for Best Independent Company at the National Dance Awards 2015 and in the same year were nominated for a Manchester Theatre Award. Based in Manchester, the company creates inspiring and original dance theatre productions, which tour across the UK and the world. Commissioned by Without Walls, Ageas Salisbury International Arts Festival and Brighton Festival.